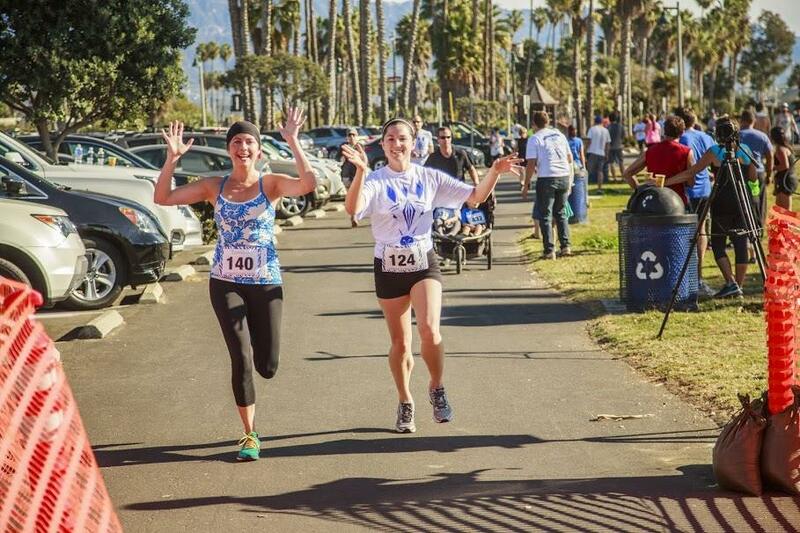 ZeeBlu Thanksgiving 5k & Family Fun Run Can you imagine a better way to give thanks than to admire Santa Barbara's coast as you race for local children with special needs to be able to attend summer camp? 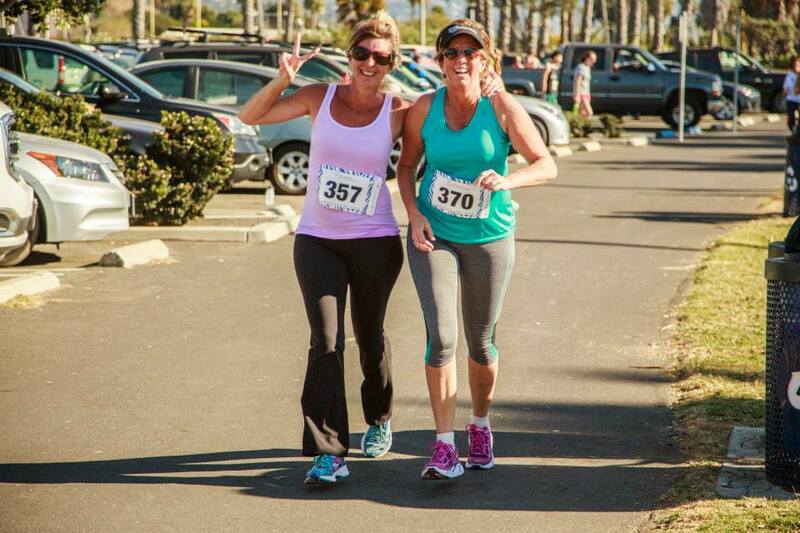 Run, walk, gallop, or stroll down this beautiful shore-lined 5K course from Leadbetter to East Beach. Run both events for only 1 entry fee. Earlybird Registration is $20 for Adults and $10 for participants under 18. Registration prices will increase on 9/30/2017 and 10/30/17, so don't hesitate. 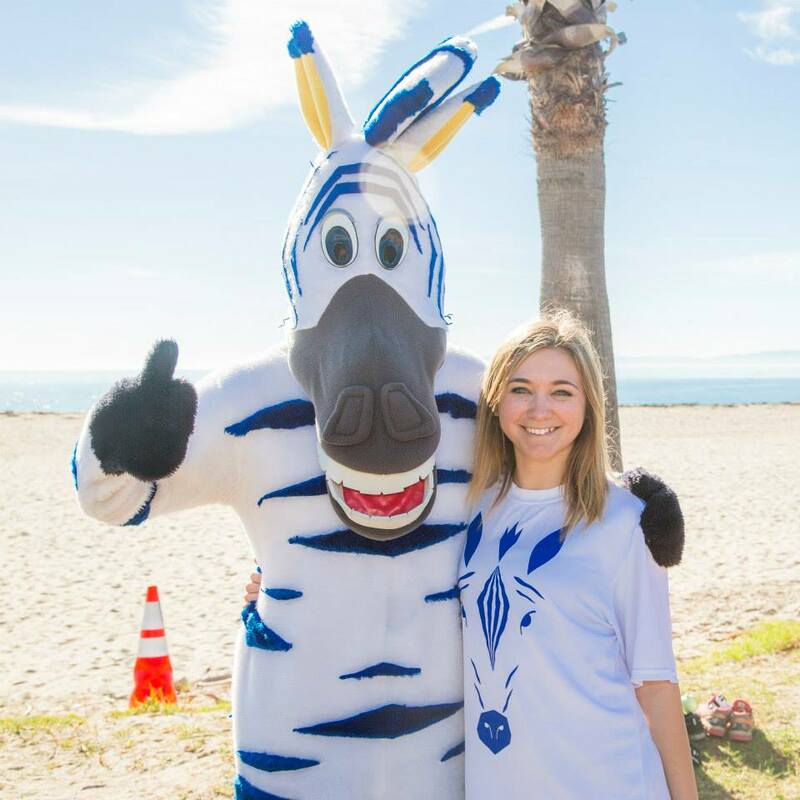 Every runner will be cheered on by the ZeeBlu team, volunteers, and 1000's of locals and visitors; including, our mascot Zee who be offering high-fives at the finish line! Official race times will also be available. 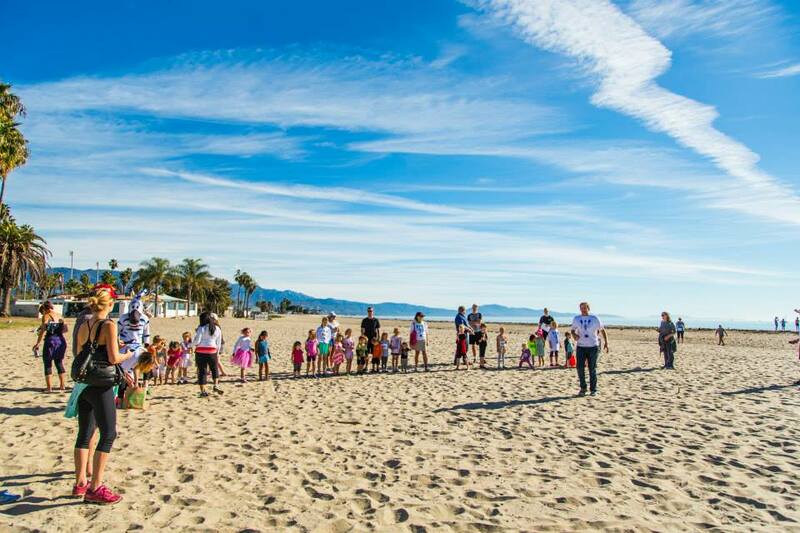 FAMILY FUN RUN: Children under the age of 12 are invited to run a short race on the beach! 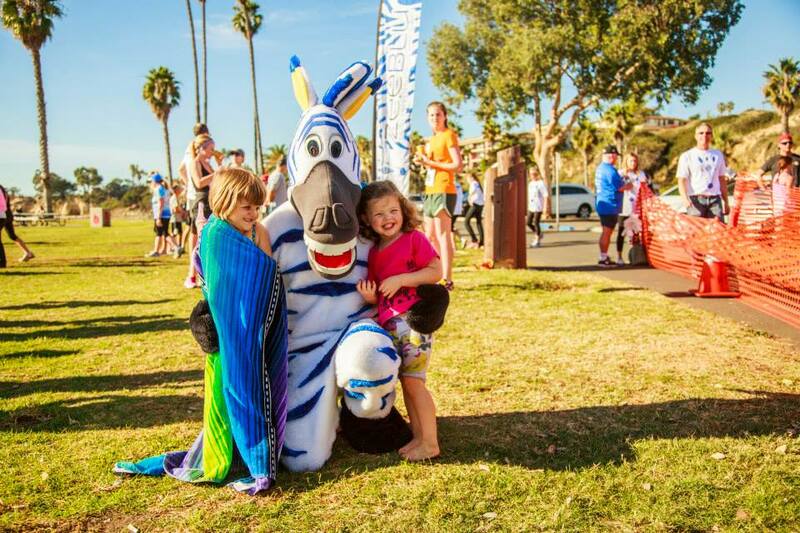 The Family Fun Run is FREE and includes a very special participant, our own blue-striped zebra named Zee! 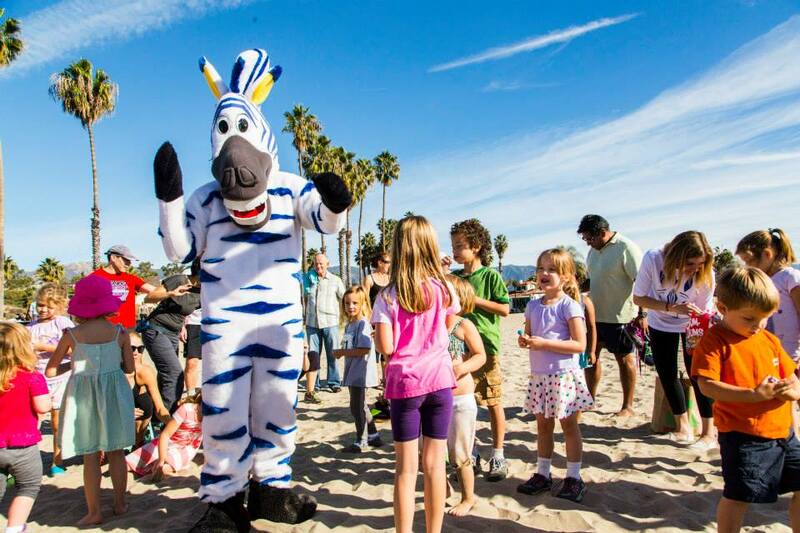 Kids will chase after Zee to win 1st, 2nd, and 3rd place prizes from our generous sponsors! Bring your whole family for this activity, no one will want to be left out! THE CAUSE: 100% of proceeds will go to Rocco's Ranch Summer Camp which provides children with developmental or physical disabilities to enjoy summer time activities when very few options exist. THE COURSE: 5k Starts at east end of Loma Alta in the Harbor West Parking Lot. Goes East through the parking lot to the bike path along the Harbor. Stays on the bike path just past Chase Palm Park bathrooms near Calle Cesar Chavez where it turns around and returns to finish at Leadbetter Beach. Registration Details: If you register online, please arrive for check-in around 8AM. Day of Registrations will be available from 7:30AM - 8:30AM. The race begins promptly at 9AM. Thanksgiving (November 24th, 2016): 5k starts at 9:00am and the kids run starts at 9:45am.